14-18 cm. A different-looking agave with thin erect stems up to 2 m tall. 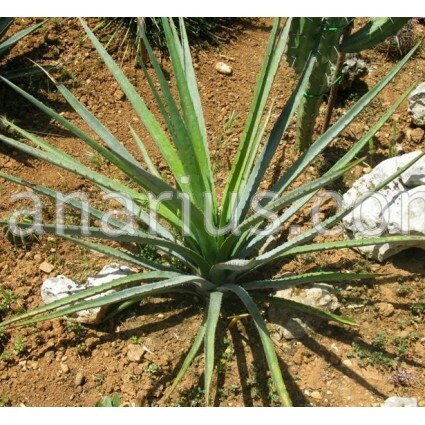 This species grows somehow like a Yucca. It is native to Oaxaca,and Puebla, in Mexico. This particular form was collected in by the town of Teotitlán del Valle, in Oaxaca, at about 1700 m.
This species is native to Oaxaca and Puebla, in Mexico. 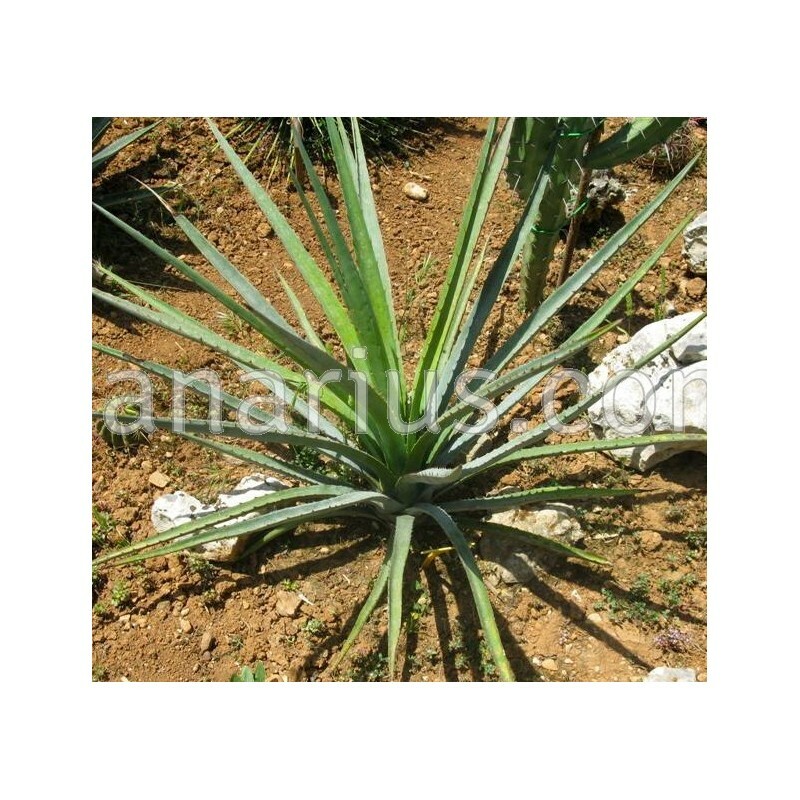 Agave karwinskii is a different-looking agave with thin erect stems up to 2 m tall. This species grows somehow like a Yucca. This particular form was collected in by the town of Teotitlán del Valle, in Oaxaca, at about 1700 m.